Always believe. And when you do that, life can get unbelievable. I am somebody. I was somebody when I came. I'll be a better somebody when I leave. The good news is that you don't know how great you can be! What you can accomplish! And what your potential is! 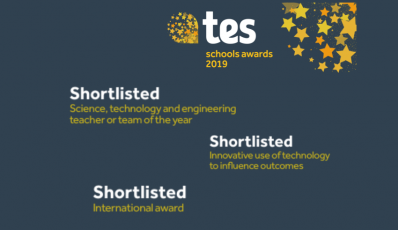 The most outstanding individuals and institutions that the education sector has to offer have been recognised in the shortlist for the TES Schools Awards 2019. Welcome to the GFM website and thank you for your interest; we believe the GFM is an exciting development for schools locally. As a “local MAT” we are committed to improving education provision and opportunities in Gosport and Fareham. We look after the educational needs of students from ages 6 to 18. This wealth of expertise across our phases and sites provides us with many opportunities to improve and become the best education provider we can be for all local young people. 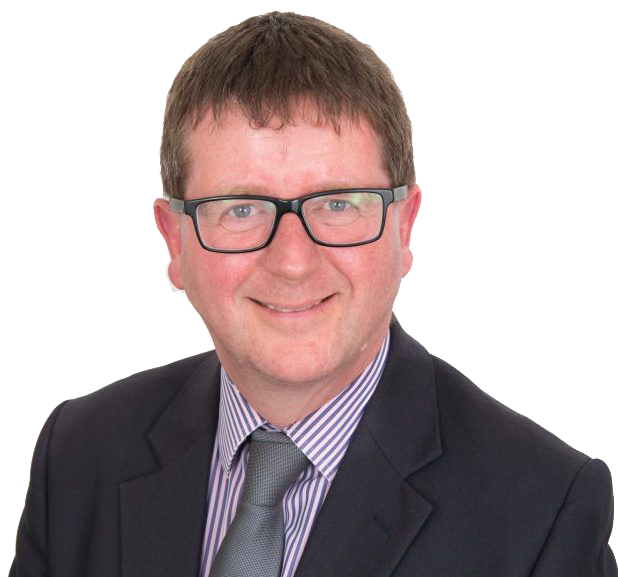 The Gosport and Fareham MAT (GFM) aims to enable a local solution to the challenges we face together in providing the best education provision in the area. Sustaining school improvement is hard work, where resources are continually stretched and the demands on the education system are ever increasing; therefore, we have adopted a philosophy of collaboration in order to achieve a locally-led self-improving network of schools. By sharing the responsibility for all learners and for their families to be confident in the school they attend, we are more likely to succeed in our ambition – we will become greater than the sum of our parts. Working together makes us stronger and by collectively committing to the aspiration that schools leading themselves with rigor and high expectations of each other, we will enable improvement across the local area. As partnered schools, we will generate the knowledge that enables us to make that positive difference in a young persons life. We will be greater and progress further together than we might otherwise do so separately.